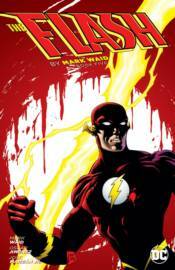 Wally West is pushed to his limit when Savitar attempts to take control of the Speed Force, an indefinable energy field that is the source of all speedsters' powers. A trip to the 64th century also proves eye-opening for Wally, as he is shocked to find out that in the future he is worshipped as a god! Collects THE FLASH #106-118 and IMPULSE #10-11.